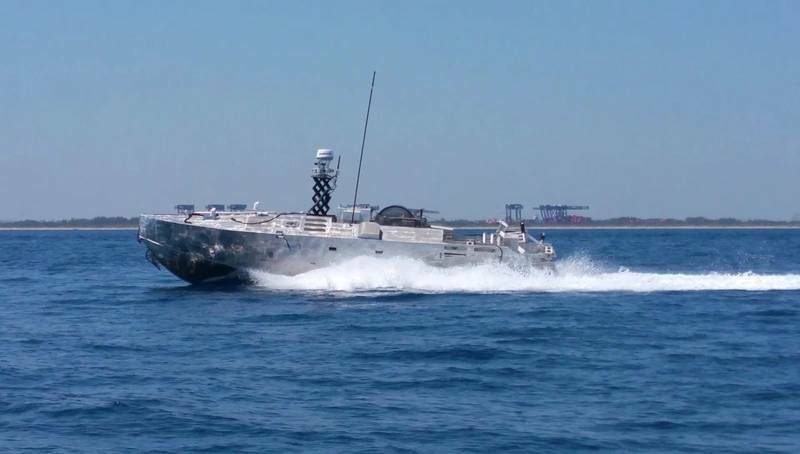 U.S. based aerospace and defense development and manufacture company Textron Systems Unmanned Systems has taken delivery of new purpose-built autonomous launch and recovery winch systems specifically designed for the high-endurance Common Unmanned Surface Vehicle (CUSV). 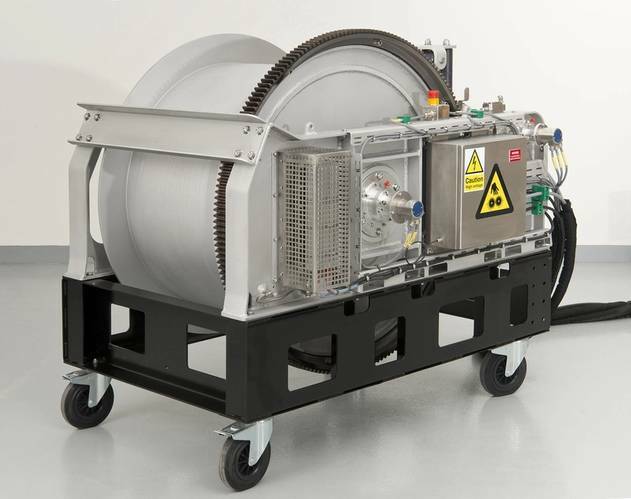 The custom-engineered winches were designed, manufactured, assembled, tested and delivered by MacArtney to adapt to Textron Systems’ specific requirements. In designing the winches, MacArtney said it placed special emphasis on tailoring the design and features to the conditions that they will be experiencing throughout their service lives. They are designed and engineered for optimal durability and comply with the MIL standard 901D for shock and vibration. Additionally, the winches’ modular and compact design allows for flexible system installation on USVs, which are used to autonomously sweep, localize and neutralize mines and other explosive devices without human interaction. 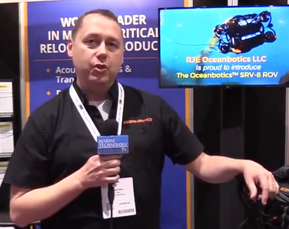 In addition to mine countermeasure application, the USVs may target a wide range of commercial applications, too. The winches are made of aluminum and special alloys, which make them lightweight and corrosion resistant. In terms of pull force/winch weight ratio, this will also allow for added vehicle fuel capacity. • aerospace • explosive devices • MacArtney Inc.